With only days left for the release of 7th Day, its director Syamdhar was frantically calling television channels to finalise the satellite rights. “I was requesting them to watch the film to take a call, and almost everybody simply refused. They were also haggling on the rates,” he recalls. Scheduled for release on April 11, the film had to be postponed by another day. And it was only at 3.30 AM on the 12th that Syam finally got the clearance certificate. Around 10 AM he reached the theatre, and there were a few youngsters already waiting in queues. At 12.30, the first screening started, which he watched with the film’s cast and crew. The verdict was out: 7th Day was destined to be a superhit. It had amassed the largest to date initials for a Prithviraj-starrer in the actor’s 12-year career. Syamdhar, indeed, had made it! “To this day, I don’t understand why a film with a bankable star was being ignored by the TV channels,” says Syam, not an iota of bitterness now. In fact, doing a “good” film, irrespective of the film’s commercial fate, was the key driver of Syamdhar and his team. Entering the film industry with no godfathers, no family connections, and not even having worked as an assistant director, he says his biggest asset was the confidence he had gained at the Amrita Film School. 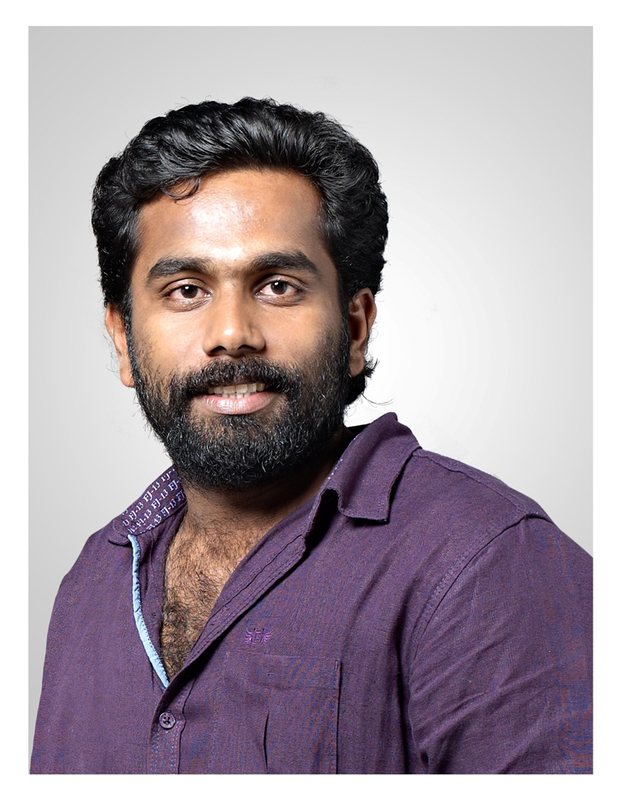 “The faculty, including KG George, John Paul, Shyamaprasad and Mohan, gave us terrific insights into cinema,” says Syamdhar. Completing his post-graduation in film studies, he had to wait five years until he got his lucky break. In between, he worked on commercials, using the platform to learn more about location management. Syamdhar sees himself as a good technician, and naturally, for 7th Day, he opted for the best talent. One of the most talked about aspects of the film is its cinematography by Sujith Vasudev. Prithviraj too was a bit hesitant to do the role of a police officer having already done three back-to-back cop characters. “But we explained to him that his image as the tough police officer is exactly what will work for the movie,” says Syamdhar. Scripted by Akhil Paul, the film does not feature Prithviraj in uniform, though. The story of how the middle-aged police officer comes into the lives of a few youngsters to unravel a baffling mystery is narrated with technical and scripting brilliance, which has gained much praise from the critics and masses. Energised by the success of the movie, Syamdhar has moved to his next project, a totally different genre.